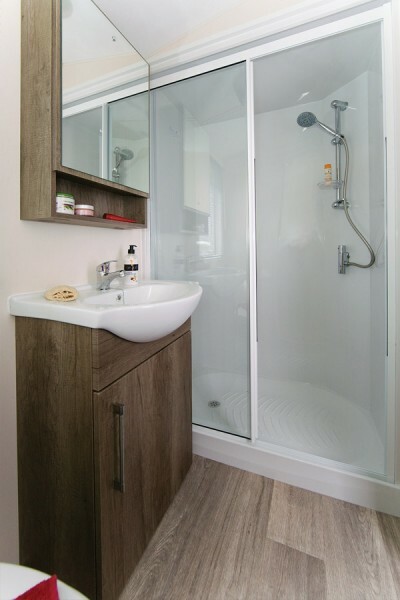 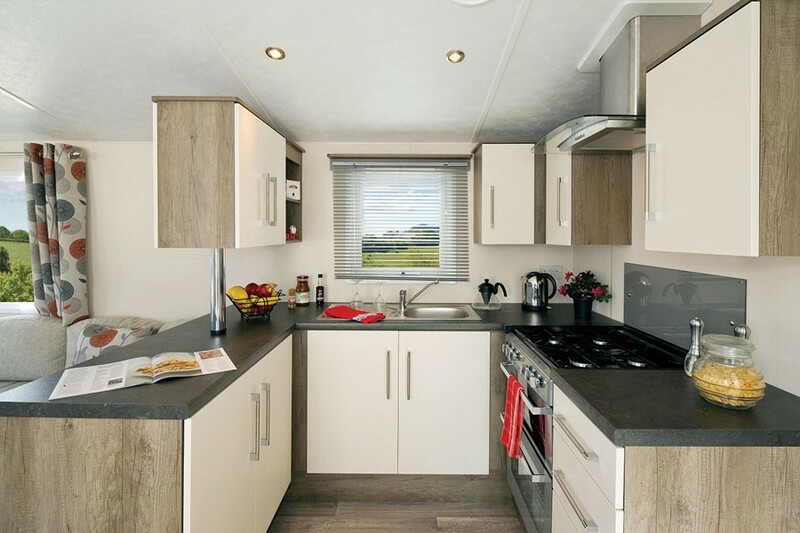 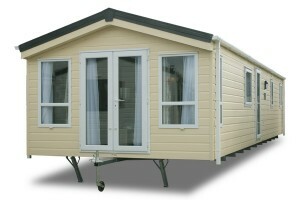 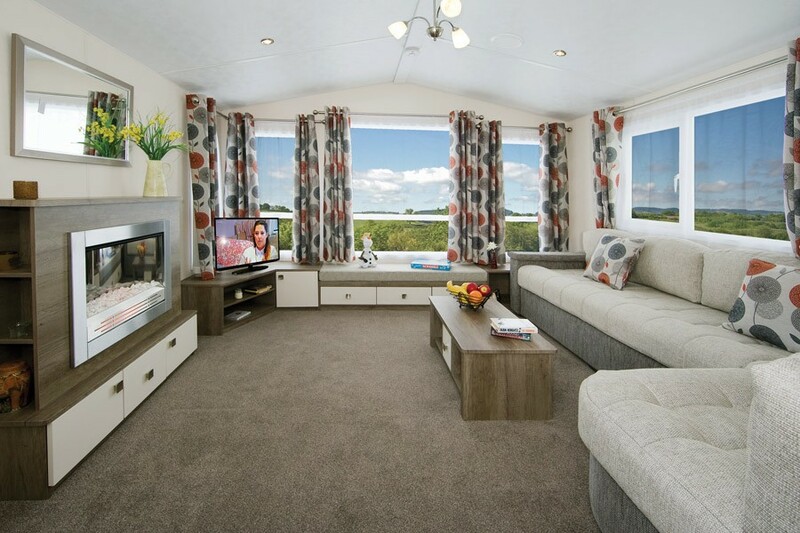 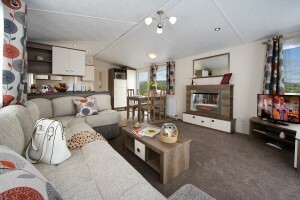 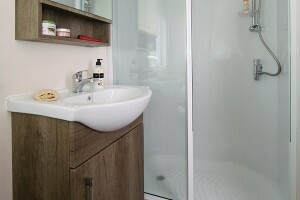 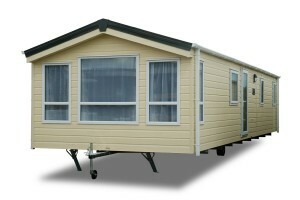 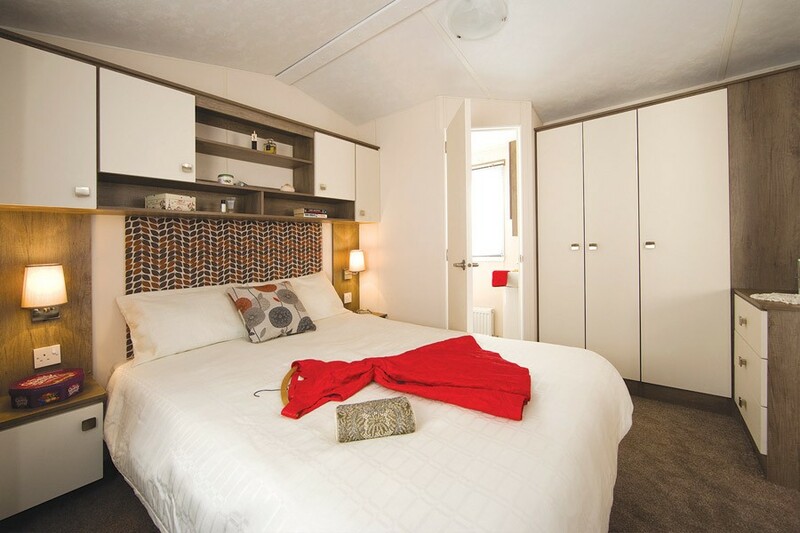 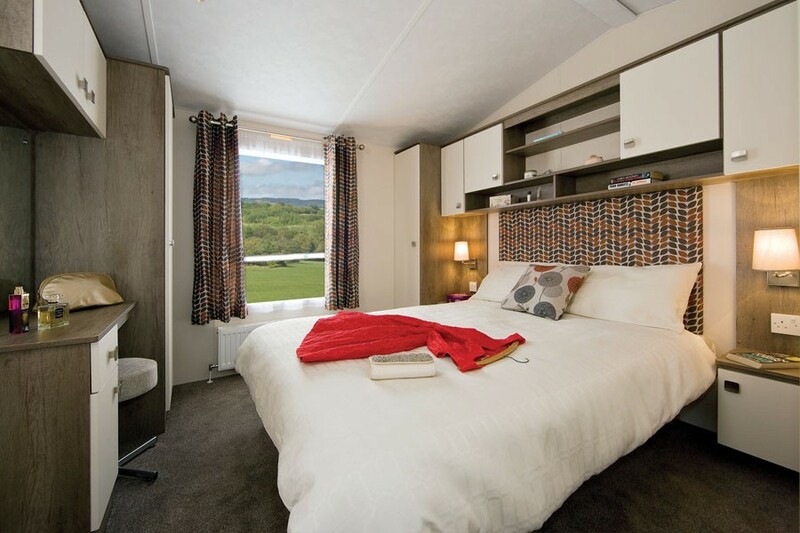 The Maple is designed to give you an all inclusive spec at an affordable price. 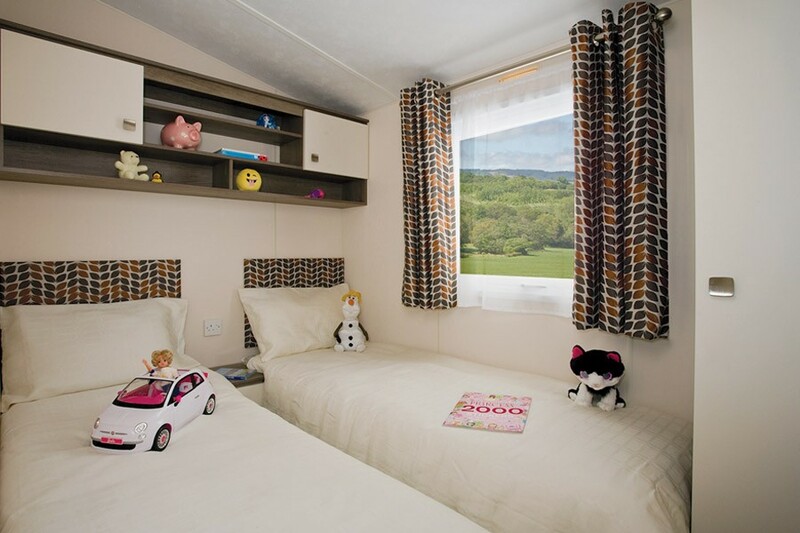 All Maple photography is of the is of the 35 x 12 2 bed unless otherwise stated, other models may vary in layout and features. 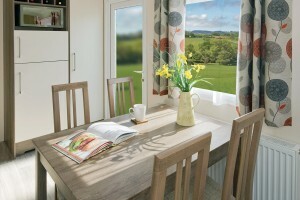 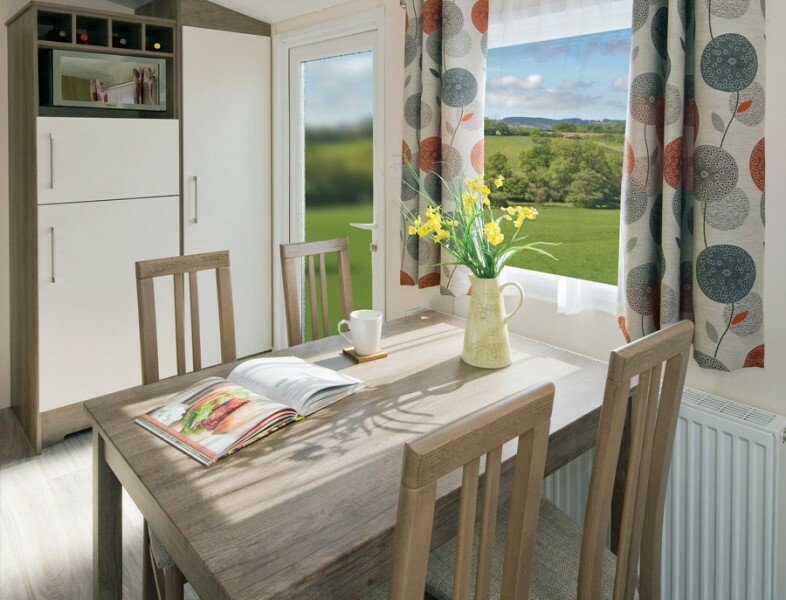 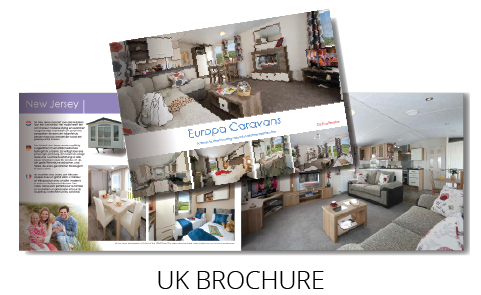 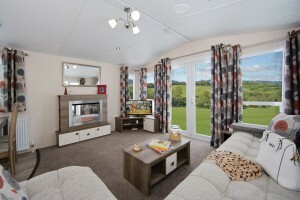 The model shown in this brochure has the following extras: window option and outlook doors.